2 ACRES of PRIME LAND! Seller Never Occupied or planned to build! Located Just North of 60. 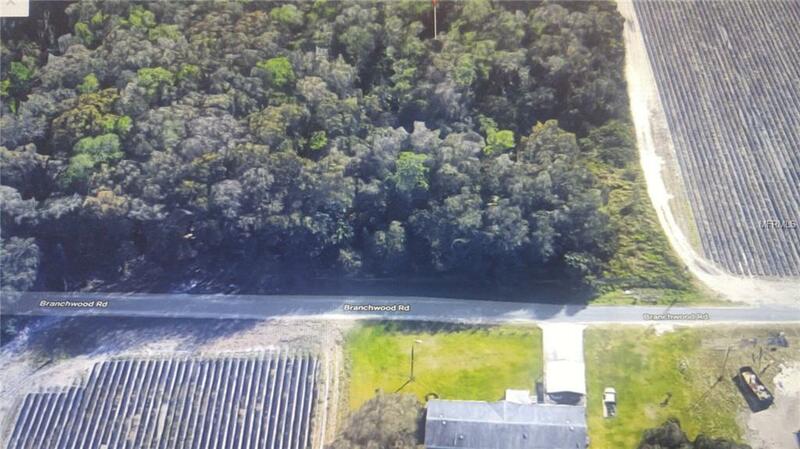 This nice wooded 2 acre lot has lots of possibilities. Perfect to build you Private Dream Home! Easy access to Lakeland or Plant City. Seller has never occupied the property and has No surveys or wetlands info. PRICED TO SELL! MAKE AN OFFER! !